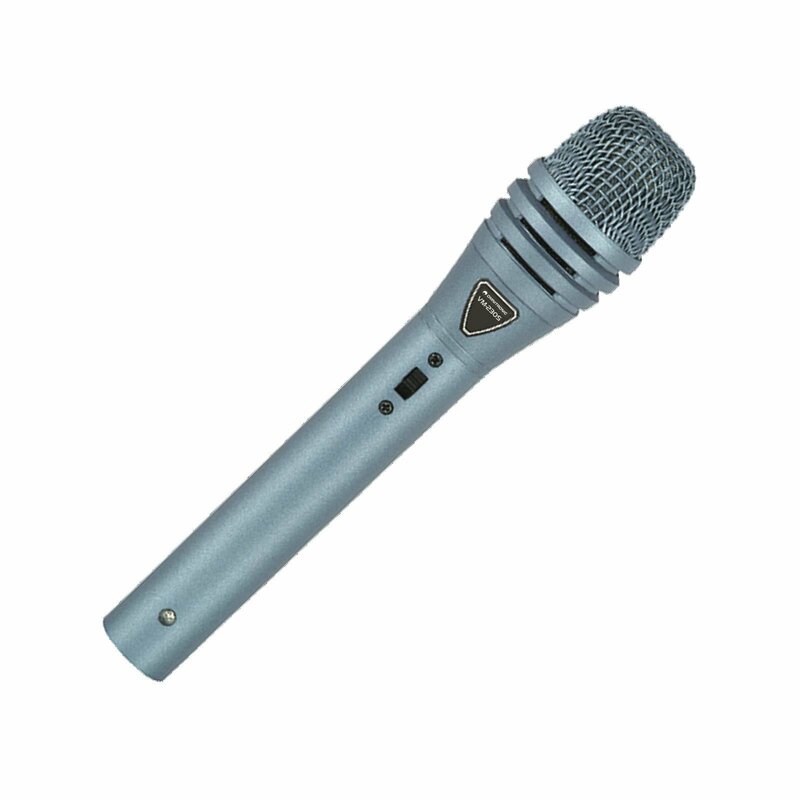 Frankly speaking, if you are not a good singer, these microphones will not conjure and bestow a voice of gold upon you - only computers are able to do so. But if there is some talent, then this series will be a fast friend and assists your skills so they will come into their own. The base for it consists of a good workmanship and the technical inner workings, that cannot be faulted. 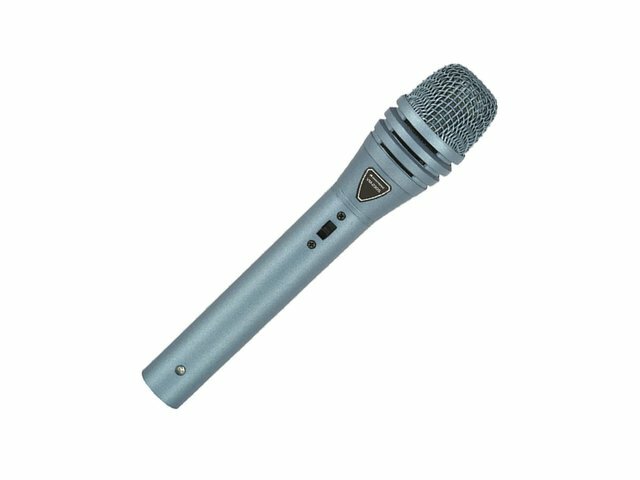 The mics handle high volumes without distortion and due to the well-balanced frequency range a natural sound is always guaranteed. So, take up our mics and start singing. Cable: 3-pin XLR, bal./6.3 mm jack, unbal.